Monday the 6th – No hit group. Grand Opening of the new tennis store @ Bend Hoops. Tuesday the 7th – Summit boys tennis meeting and hit. 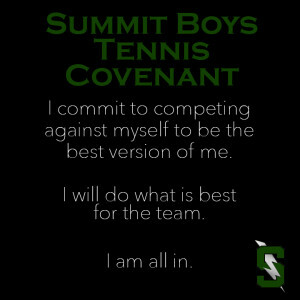 SUMMIT TENNIS IS A NO CUT TEAM. STATE Team Champions 2018, 2017, 2016, 2015, 2014, 2012, 2011, 2009. 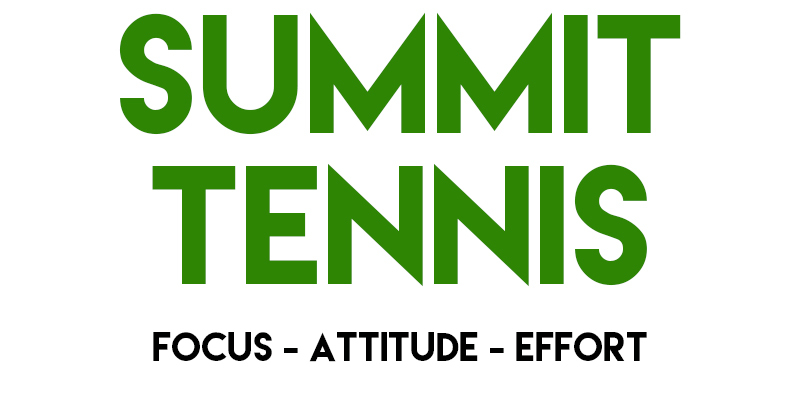 Mark your calendars for Friday-Sunday July 6-8, 2018 for the Summit Tennis Alumni Weekend and Tournament. 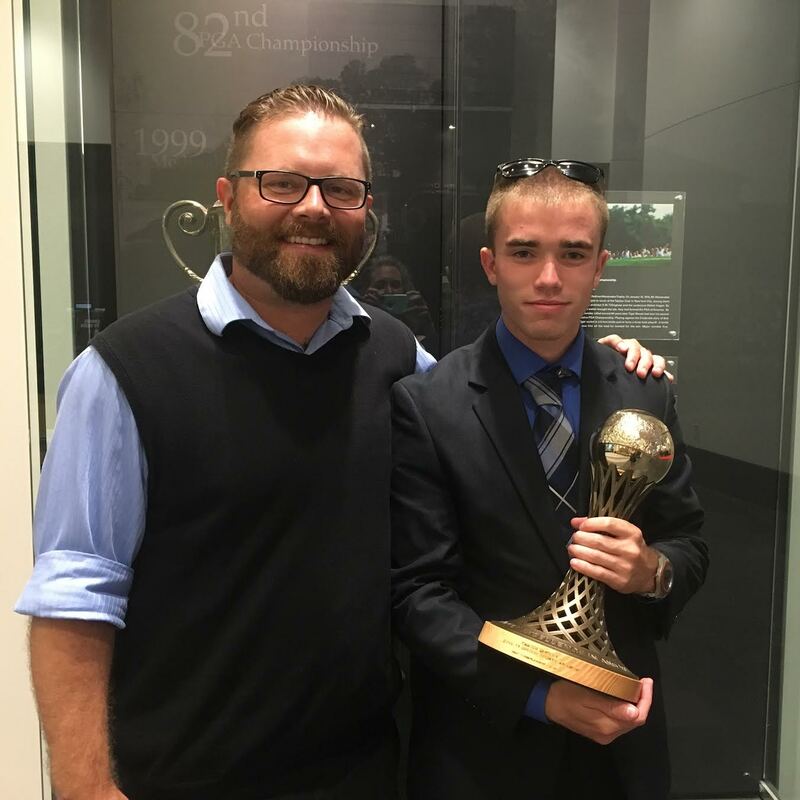 Carter was named the best high school tennis player in Oregon at the 2017 Oregon Sports Awards!!! Don’t worry if you are on court 1 or court 4 or court whatever. 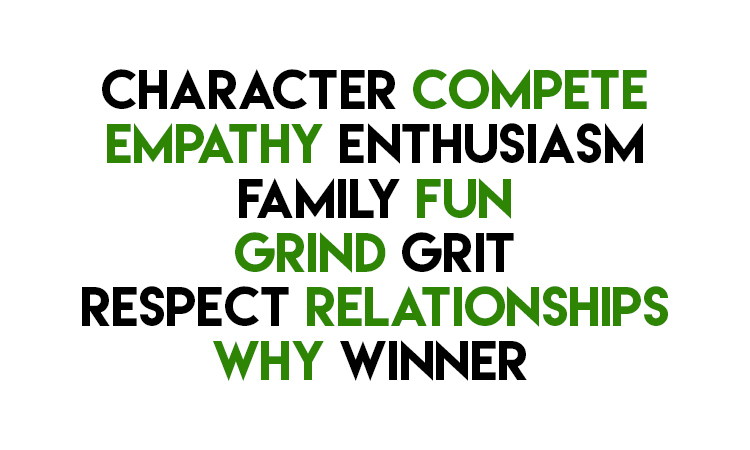 Make the court you are on the best court to be on by giving your very best focus, attitude and effort. Control what you can control. 2017 Team Captains – Tomas Todd, Joshua Marine and Dylan Warren. Monday, February 26 – First day of tennis practice. Friday-Sunday, March 2-4 (unofficial team event) tournament @ The Athletic Club of Bend. 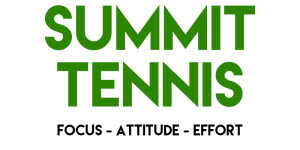 Friday & Saturday, April 13-14 – Summit Invite @ Athletic Club of Bend (Summit, Bend, Mountain View, Grant, Crescent Valley & Ashland) – Teams are all set. 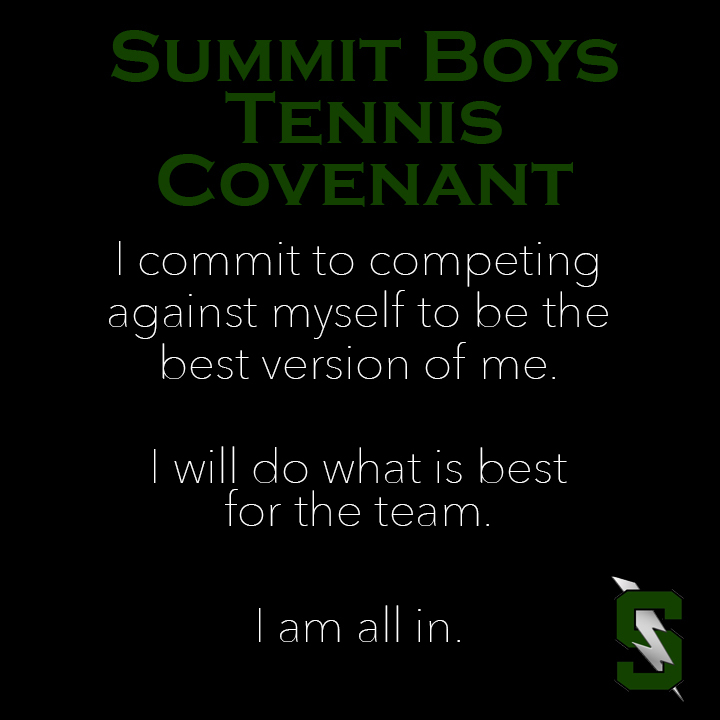 Saturday, May 5 – Summit @ McMinnville Tournament, McMinnville (Summit, McMinnville & Beaverton) – Teams are all set. Friday & Saturday, May 11-12 – Summit @ District Tournament, Hermiston? (Summit, Bend, Mountain View, Hermiston, Pendleton, Hood River & The Dalles) – Teams are all set. Don’t worry about being better than anyone else, just focus on being your best! 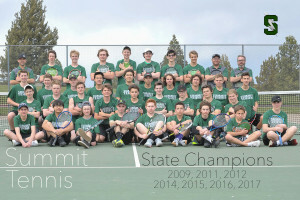 Summit boys tennis is a no-cut team that has won seven state championships in the past nine seasons. 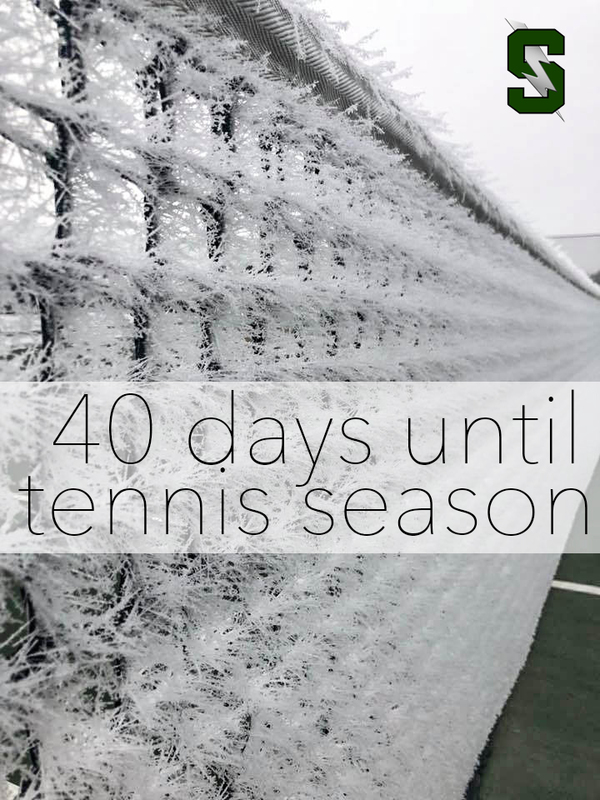 It’s time to make a strong, organized push for the Summit tennis courts to be redone after the 2017 season. 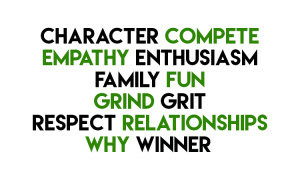 If you are looking for Winter opportunities to play Contact Jason at the Athletic Club of Bend. 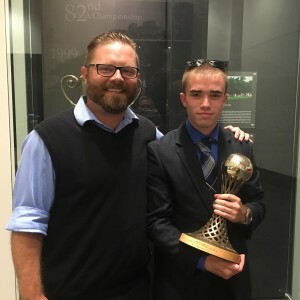 This entry was posted in Summit, Tennis and tagged bend, boys, CJ colt, high school, josh cordell, oregon, osaa, prep, state, steve berg, Steve Mickel, summit, tennis. Bookmark the permalink.